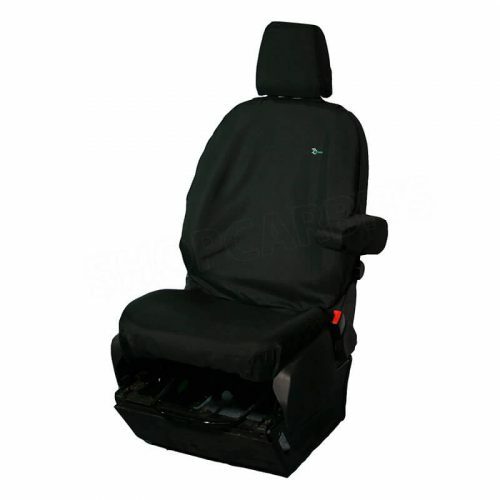 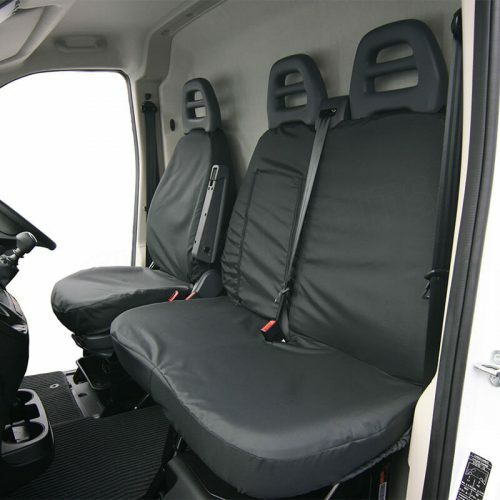 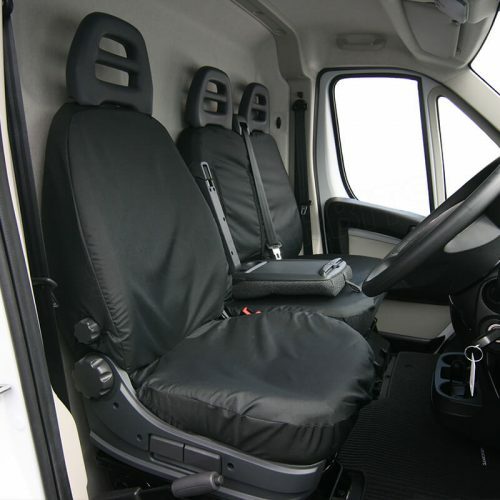 Tailored to fit the DAF LF Euro 6 series truck double passenger seat. 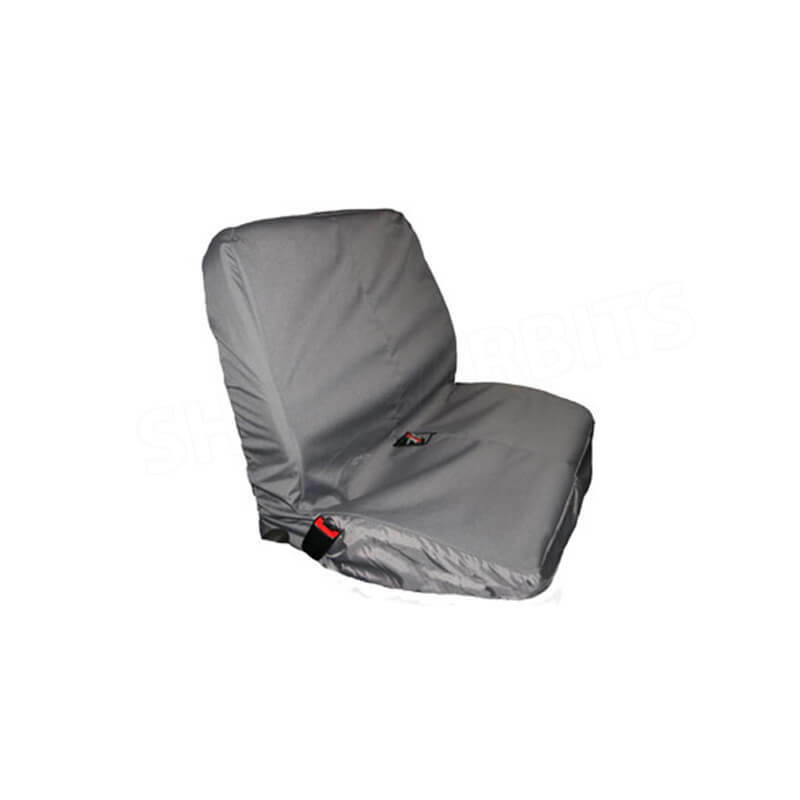 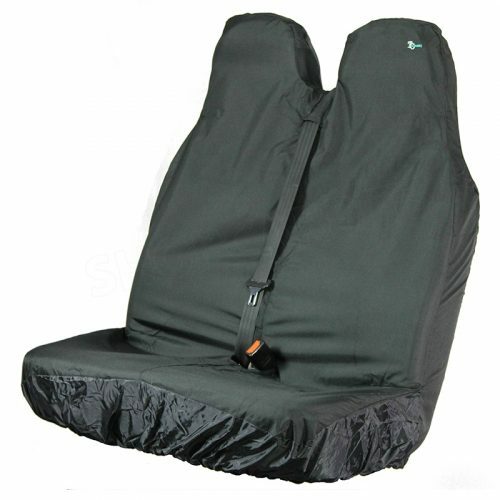 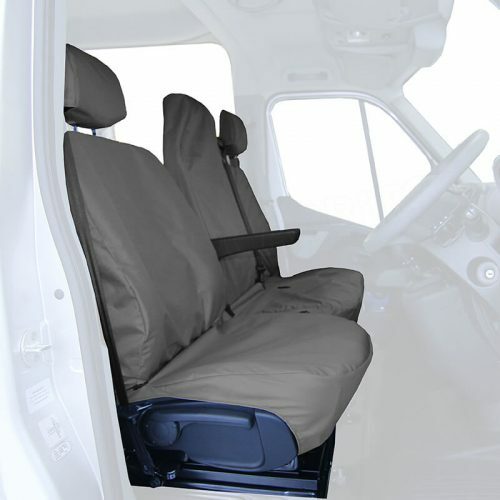 This seat cover allows access for the armrests and under seat storage. 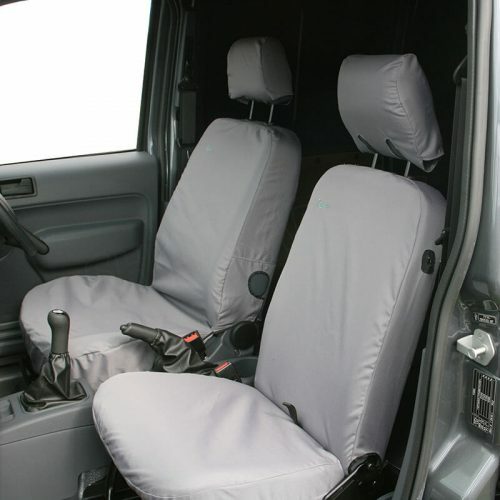 The cover is designed to allow the headrests to adjust.